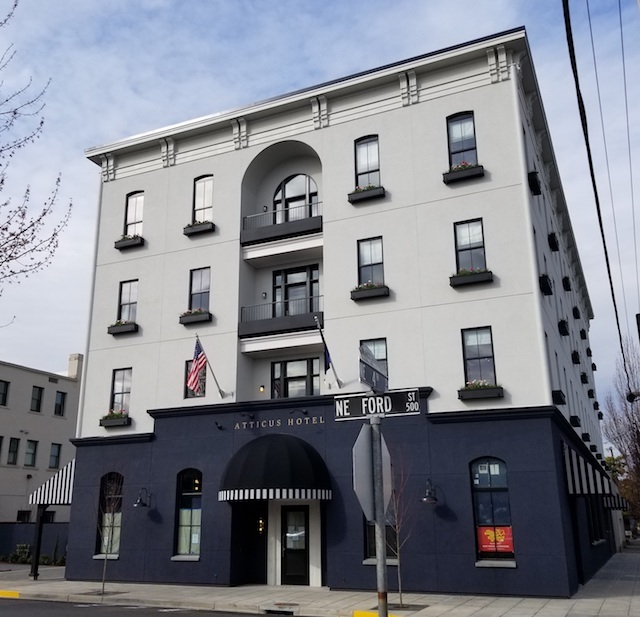 The 36-room Atticus Hotel in McMinnville, Ore., opened April 1, 2018, two months ahead of schedule. Eight miles to the southwest, USA Today readers fêted a new lodging destination in the Willamette Valley. The Atticus Hotel in nearby McMinnville came out on top as the Best Wine Country Hotel in the Nation by the 2018 USA TODAY 10Best Readers’ Choice Awards. Such recognition is remarkable for the first-year hotel, which opened April 1 — nearly four months in advance of the International Pinot Noir Celebration on the campus of Linfield College. The Atticus Hotel is within walking distance of 18 wineries and craft beverage tasting rooms and just around the corner from historic Nick’s Italian Café. 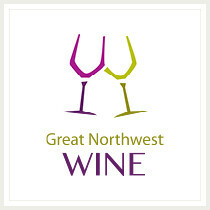 No other Northwest hotels cracked the top 10. The 10Best Readers’ Choice Award contest launches new categories and 20 nominees every other Monday at noon. After four weeks of voting, the contest closes on the 28th day at noon. On the Friday after voting ends, winners are revealed. Rules allow the public the right to vote online for one nominee per category, per day. The panel of experts that picked the initial 20 nominees for both categories won by Oregon properties included Jill Barth, a wine, food and travel writer; Shana Clarke, journalist based in New York City, wine editor for inside.com and contributor to Eat Sip Trip; Karen MacNeil, an acclaimed author/educator in Napa; and June Rodil, a Master Sommelier living in Texas. All voting is digital, and the 10Best Readers’ Choice Award contest is accessible on the 10Best.com website. Share this Atticus Hotel Story!